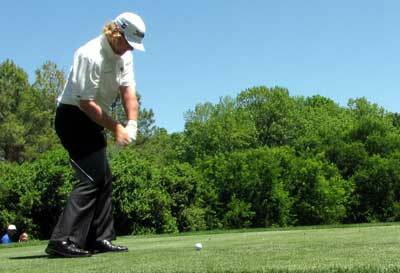 It has been a great year for Charley Hoffman 33/1 – with Ladbrokes – so far with a win and five other Top 20 finishes. Charley had a solid US Open championship finally finishing nine over par and inside the Top 40. Charley finished in third place the last time the event was held at Congressional, he also has two other Top 25s over the same track.